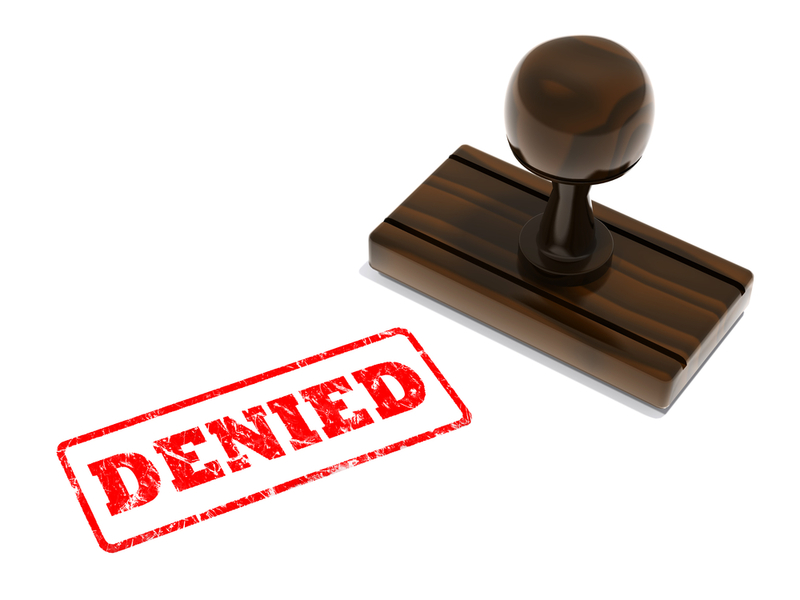 Many disability claims are denied the first time they are processed. Even though you may consider yourself to be disabled, the Social Security Administration (SSA) might not agree. Their standards are strict and adhered to closely. Sometimes claims are denied for other reasons that are easily avoidable with a bit of knowledge and forethought. To have the best chance of having your claim approved, you need to know the possible pitfalls so you can avoid them. – If the SSA discovers you are already receiving benefits due to a fraudulent claim, the benefits will be revoked immediately. If you have questions regarding your disability application denial, or if you would like help with an appeal, contact Liner Legal today. Our qualified and experienced attorneys are here to help you get the benefits you deserve.